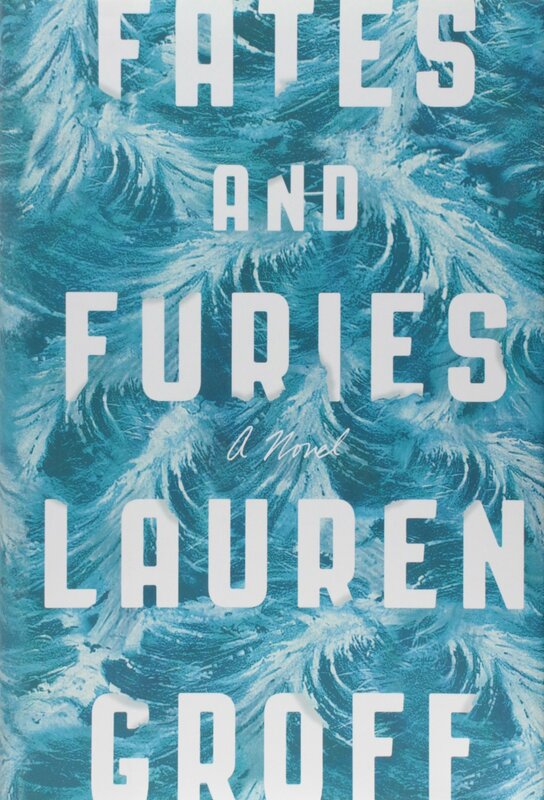 A friend loaned me Fates and Furies by Lauren Groff and I was immediately sucked in. But the characters, at the end of the day, fell flat for me and I just wasn’t interested in what happened to them. While the friend had said that the second half was better than the first, I just struggled to get through this one. I clearly missed what NPR and others felt made this such a good read.